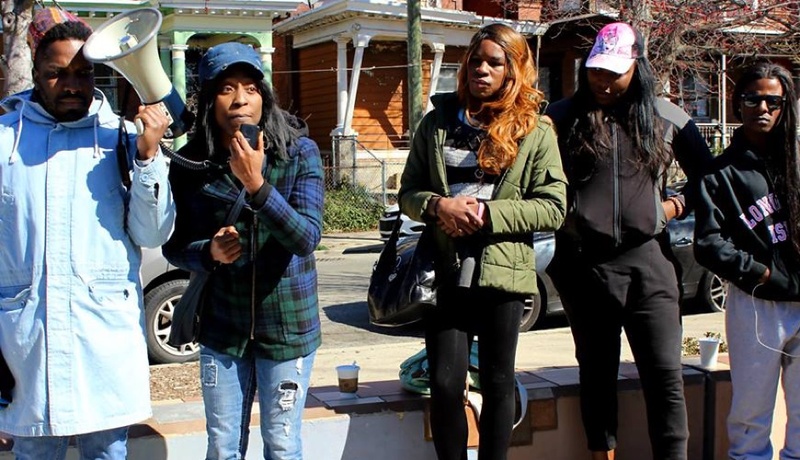 The Black and Brown Workers Collective (BBWC) and the Trans-Information Project (TIP) held a direct action against the recent violence targeting black trans women nationwide. By Ernest Owens·	 3/6/2017, 11:02 a.m.
On Sunday, March 5th, the Black and Brown Workers Collective (BBWC) and the Trans-Information Project (TIP) held a direct action, “We Demand to LIVE”, at Cedar Park in West Philadelphia. Centered around local black trans women speakers, the event was a community response to a string of murders of black trans women nationwide. So far, seven trans women of color, six of whom were black, have reportedly been murdered so far in 2017 — Mesha Caldwell, Jamie Lee Wounded Arrow, Jojo Striker, Tiara Richmond, Chyna Gibson, Ciara McElveen, and Jaquarris Holland. Some black trans women spoke of gun ownership and being militant. 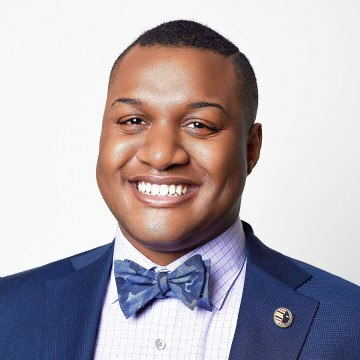 “I would much rather sit in prison in a male facility for having flatlined one of these [attackers] for coming for me — I’m not going to be a hashtag if I can help it,” said Tiommi Jenae Luckett, a black trans woman who recently moved to Philadelphia from Little Rock, Arkansas. “It doesn’t matter if you’re pretty — Chyna was pretty — they will kill us all,” said Milan Nicole Sherry, a black trans woman originally from New Orleans. Sherry knew both Chyna Gibson and Ciara McElveen, who both were found dead less then two days apart in February. Last month, New Orleans alone had three reported trans murders.